Mediation is the process of meeting with an indepdendent, trained and licensed mediator (often, but not always, an attorney) who helps the parties work out a mutually-agreeable settlement of their dispute. The mediator does not have any power to render a verdict or to force the parties to agree, but is trained in “getting them to yes”. Arbitration is more like a private trial. The parties agree to abide by the arbitrator’s determination, and have the right to present evidence and testify in a mini-trial. The parties and the arbitrator agree to how the process will work ahead of time and how formal or informal it will be. A legally-binding verdict results. While North Carolina has a statute (NCGS 7A-38.3F) encouraging mediation in HOA disputes, it is not mandatory and either party can opt out of mediating an HOA dispute. Serious legal disputes can cost $10,000 or more in legal fees even before litigation, and trials can cost $20,000 to $50,000 or more. These costs usually are not worth the ultimate result for either side.  HOAs should consider enacting formal policies encouraging mediation and/or arbitration of disputes, both between homeowners and between homeowners and the HOA, and helping shoulder some of the costs. It’s in everyone’s interest to avoid costly court battles and help maintain harmonious and neighborly relationships. Mediators are trained and licensed to do just that. Call us if we can assist you in resolving a dispute. ⟵Your Homeowners Association’s Governing Documents: Please Don’t Call Them Bylaws!